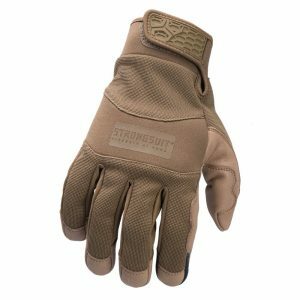 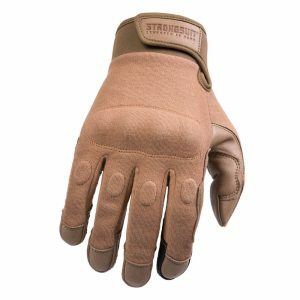 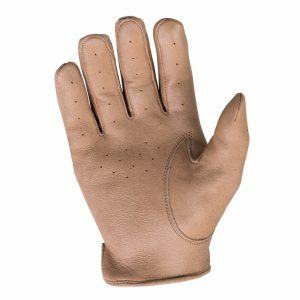 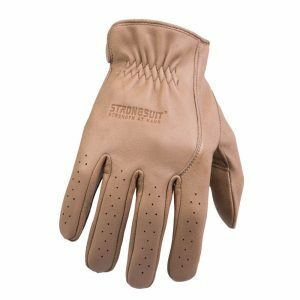 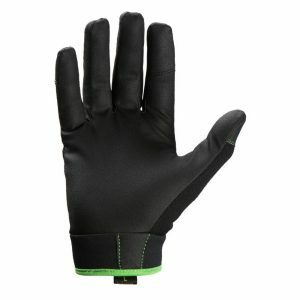 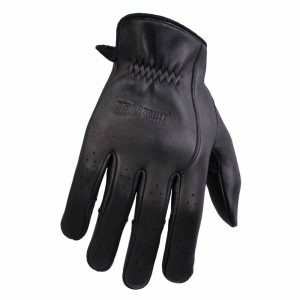 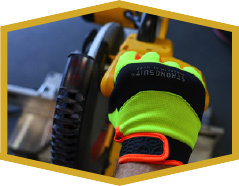 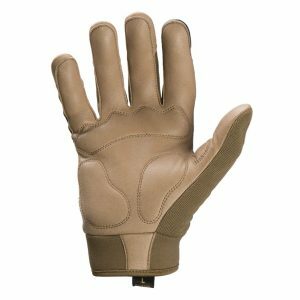 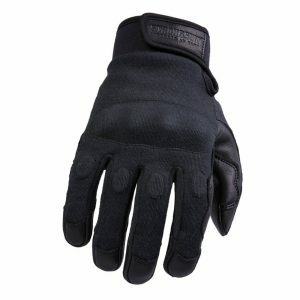 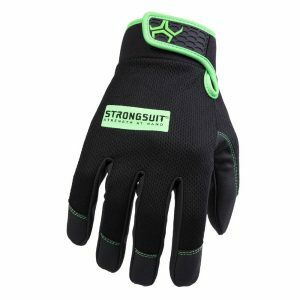 Ruggedly durable cut resistant glove. 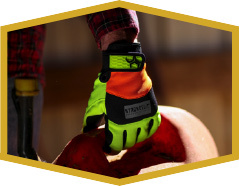 Cut resistant level A3 (ANSI 105). Lined with heat and cut resistant Kevlar® but styled with neoprene padded knuckles to be super durable. Real anatomic pre-curved palm for the best fit. 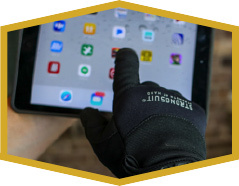 IntekTouch technology allows touchscreen use so there is no need to remove your glove to work your devices. 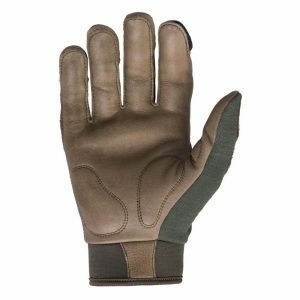 Cut Level A3 (ANSI 105) protection – whether you are working with glass or other sharp materials or an officer on patrol, the Armor3 will keep you safe from sharp objects. 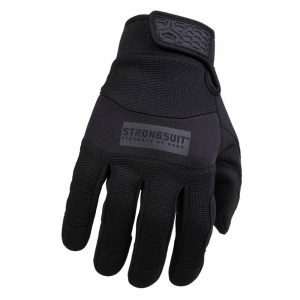  Armor3 gives you high levels of cut resistance but our goal is to not sacrifice fit and feel. ErgoPrecurved and styled to give you the best fit and best protection available.